It's summer time again, which means that it is time to whip out the old BBQ. Instead of having a boring old BBQ, why not change things up and have a BBQ Burger Bar? You can easily impress all of your friends, regardless of their taste preferences, with this easy to prepare buffet meal. 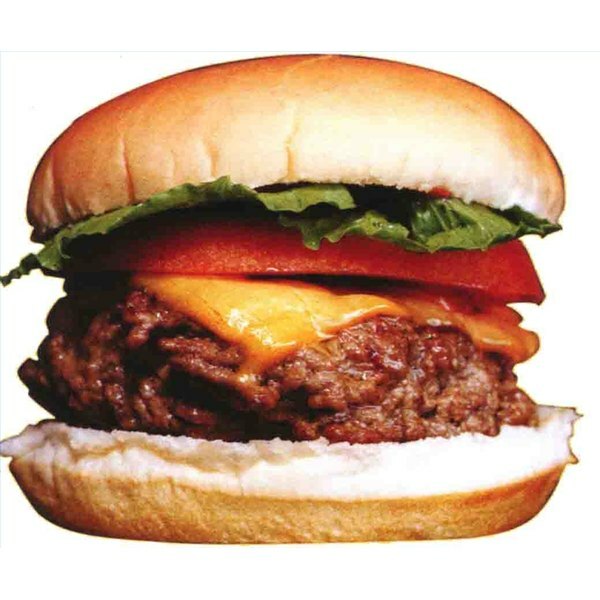 The first and most important part of a Hamburger Bar is the meat. The more meat the better. Some people may think that 1 patty per person is enough but I usually estimate 2 if not 3 per person. Unless you really are trying to stay on a budget, don't buy the premade patties. Go to your butcher block where you can usually get a pretty good deal on ground hamburger. 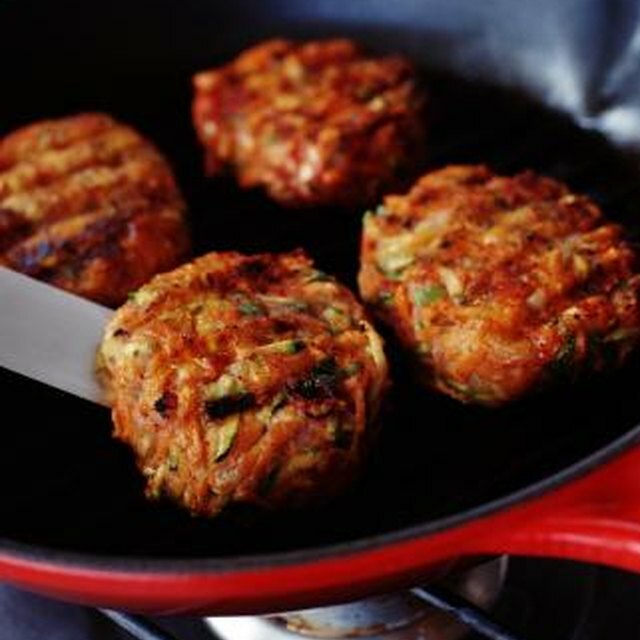 Separate your hamburger meat into balls about the size of a tennis ball. Put each ball between 2 pieces of wax paper and form into patties. Place as many patties as you can fit on your grill. Separate the grill into 3 imaginary sections. For example, if you can fit 12 burgers on your grill at a time, each section would consist of 4 burgers. Each section will represent a flavor of burger. For section 1, just have your normal burger sprinkled with salt, pepper, garlic salt and onion salt. Section 2 will be your BBQ lovers section where you will rub BBQ sauce on your burgers about 3 minutes before they are ready to be removed from the BBQ (any type of BBQ sauce will do). Section 3 will be your fiesta burgers. Before you start to BBQ them, sprinkle them with cajun seasoning (which can be found at your local supermarket), chili powder, salt and pepper. Periodically during the BBQ process, squeeze fresh lime over the burger. As they come off the grill, place them on separate plates with a labeled piece of paper explaining which burger is which. Next, it's time for the toppings. This is where you can get really creative. Cut different types of chesses (cheddar, pepperjack, Mozzarella, Muenster or Feta, for instance) and different types of vegetables (tomatoes, cucumbers, red onion, sweet onion and different types of lettuce or spinach). You can also put out jalapenos, green olives, black olives, french fried onions, pineapple, or whatever floats your boat. Plate it with similar items so that you don't have pineapple juice invading your tomatoes, or olive juice all over your lettuce. Now for the condiments. Pick different types of mustards, ketchup, BBQ sauces, steak sauce, hot sauce, mayo and whatever else you feel will make a good addition to your burger bar. Throw a couple types of buns out on the table and enjoy! Let your guests top their burgers with whatever they want and they will love you forever. If you have vegetarian friends, throw a couple veggie burgers on the grill. Just remember to cook them on their own section of the grill so that they do not touch any meat products.